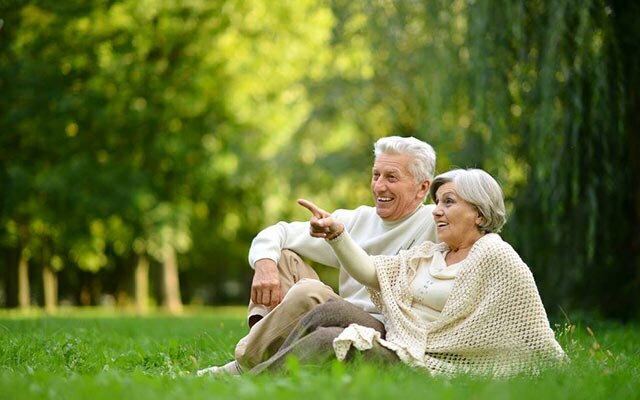 Call our retirement team today on 1800 990 446 or visit our Centre Search page to find a village near you. 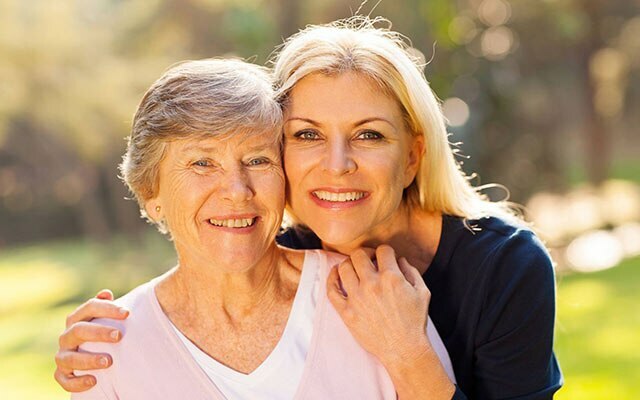 Blue Care is uniquely positioned as one of Australia's leading not-for-profit residential aged and community care providers. 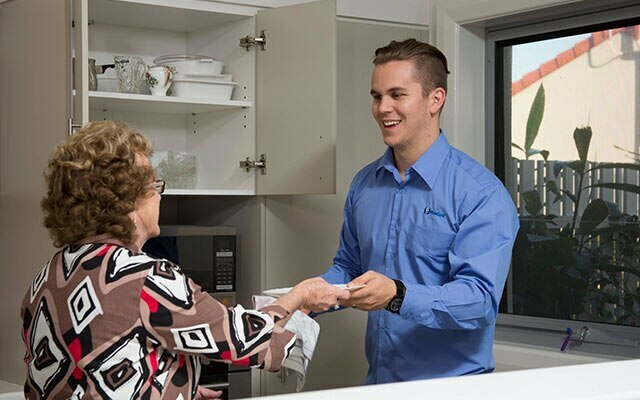 Our comprehensive and compassionate care service extends to individuals living within their homes or within Blue Care's residential aged care or retirement living communities. Our 11,000-strong team live and work in your community, and draw on extensive knowledge and experience gained from over 60 years of delivering an exceptional level of care and supportive services. 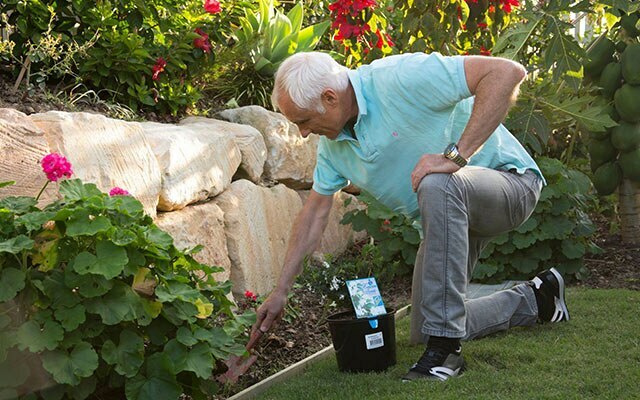 As one of Australia's leading providers of residential aged care, Blue Care offers comfortable, high-quality residences and a flexible care service shaped around your individual needs and lifestyle preferences. 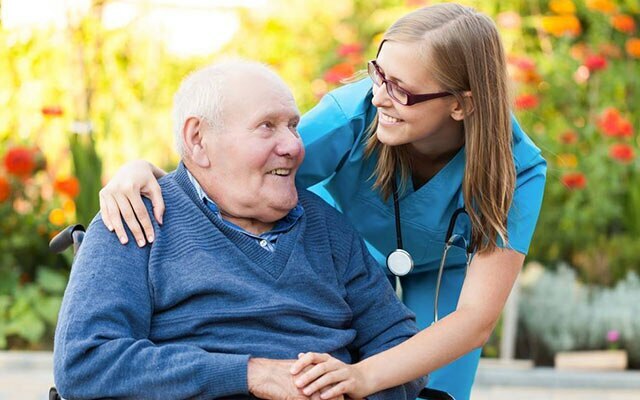 At Blue Care, you can rest assured that our specialist caregivers work around the clock to meet the personal needs of you or your loved one. 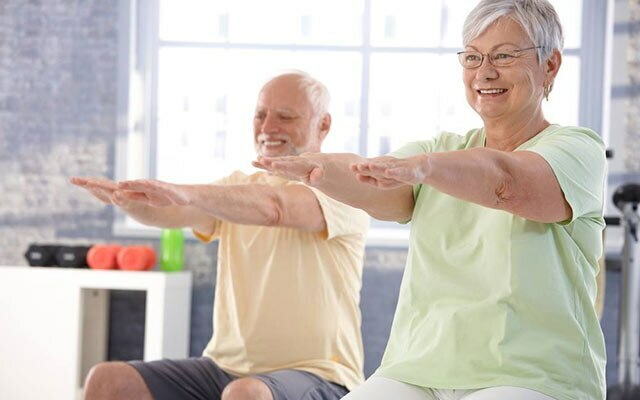 Our residential aged care service includes secure and comfortable accommodation, delicious home-style meals and a comprehensive social program featuring excursions and entertainment. Blue Care also has accommodation built specifically for people living with dementia. 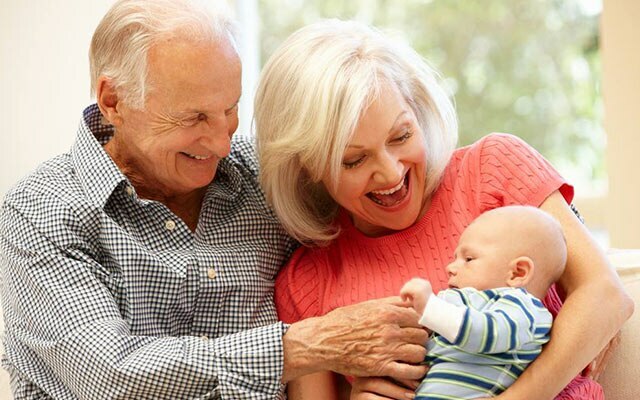 With options to suit every budget and lifestyle, Blue Care's secure retirement villages provide high-quality accommodation and access to tailor-made care services that conform to your needs and lifestyle aspirations. 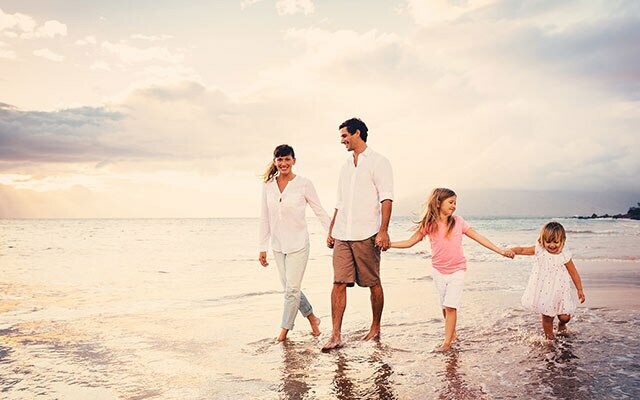 Our Villages are designed to accommodate many different lifestyle preferences, and range from comfortable one and two bedroom units in our traditional retirement villages, to premium resort-style apartments in our Azure Blue complexes at Redcliffe and Carina. 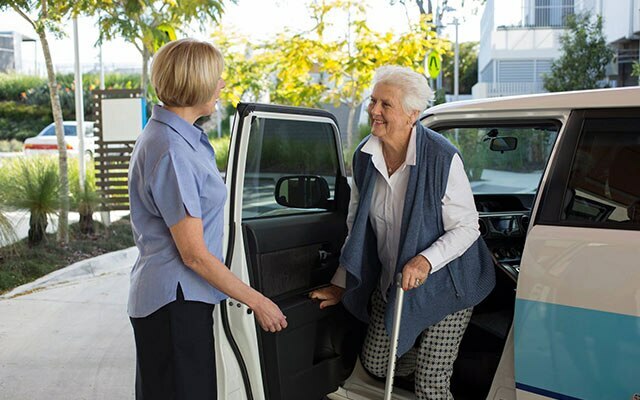 With over 30 retirement villages across Queensland, Blue Care maintains close connections to the communities in which we operate.